We present an examination of facial expression detection of children in two different study environments, joint storytelling and yoga. 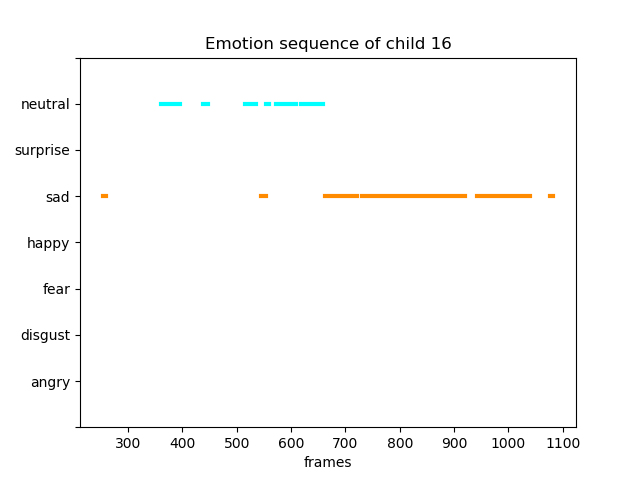 We analyze videos of preschool children from the ENIC lab filmed during 6 months. Our data analysis combines face detection algorithms, artificial neural networks designed for emotion recognition, face recognition algorithm and image processing tools for tracking. 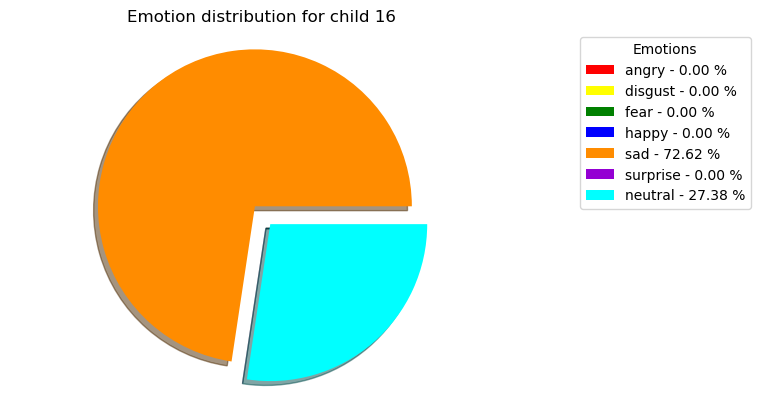 We present results of child facial expressions during the recorded video sessions. This project was made in collaboration of ENIC-GIP labs.